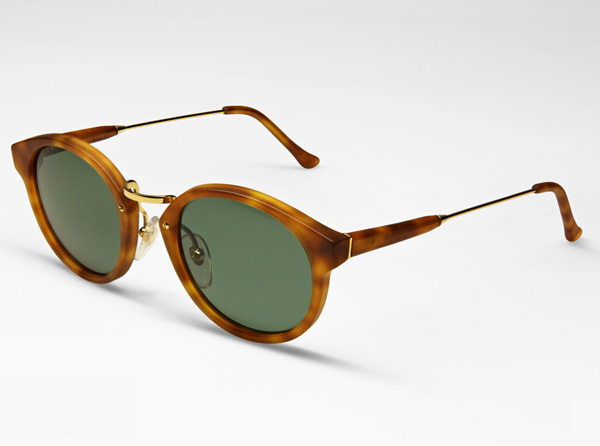 Milan eyewear brand SUPER unveil their latest frames for their Fall/Winter 2011 collection. The Panama style are available with in four different frame colors, with a number of different Zeiss lenses to choose from. Created by brothers Daniel and Simon Beckerman, the metal and acetate frames are all handmade in Italy and will be available in select boutiques worldwide and online.